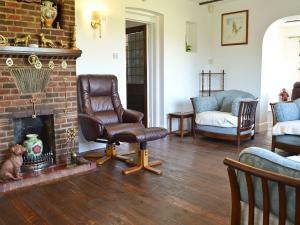 Sea View is a holiday home is situated in Broadstairs is 30 km from Avebury Circle. The kitchen comes with an oven and a toaster. A TV is provided. 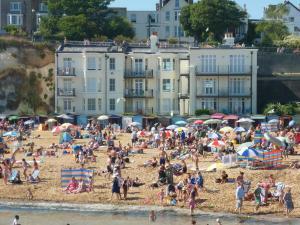 T..
Set in Broadstairs, Harbour Mews offers self-catering accommodation with free WiFi. 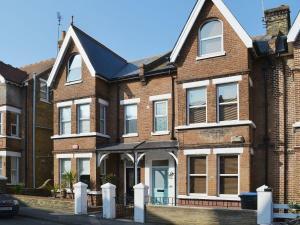 The property is 30 km from Avebury Circle and free private parking.. 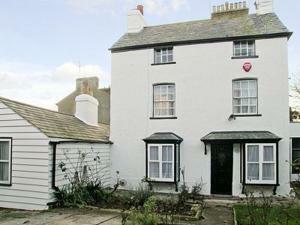 Built in 1801 and home of Charles Dickens, Bleak House Broadstairs is rich of historic and cultural interest. Guests can enjoy the hotel’s private g..
Willow Lodge offers accommodation in Chislet, 9 km from Canterbury and 40 km from Southend-on-Sea. The property features views of the garden and is 24..
Newhaven is a holiday home is situated in Broadstairs is 31 km from Avebury Circle. Guests benefit from free WiFi and private parking available on sit..
Nelson Cottage is a holiday home set in Broadstairs in the Kent Region and is 30 km from Avebury Circle. It provides free private parking. The kitche.. Featuring a garden with a barbecue, Ron'S House is a cottage situated in Broadstairs, 30 km from Avebury Circle. It provides free private parking. Fre.. 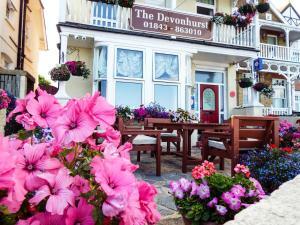 The Devonhurst is set in Broadstairs, with clifftop location. Guests can enjoy the raised terrace and on-site bar, which offers drinks and light refre..
Set in Broadstairs, 30 km from Avebury Circle, Bay Tree Broadstairs features free WiFi access and free private parking. Guests can enjoy the on-site r.. 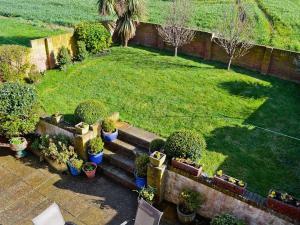 Located in Broadstairs, this holiday home is situated 30 km from Avebury Circle. It provides free private parking. 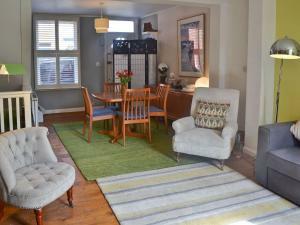 There is a dining area and a kitch..
Stonebay Apartment is a holiday home set in Broadstairs, 30 km from Avebury Circle. It provides free private parking. The kitchen has a dishwasher, a.. 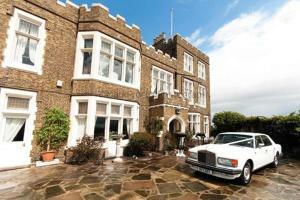 Located 18 km from Canterbury and 45 km from Southend-on-Sea, Brooksend Farm offers accommodation in Birchington. It provides free private parking. T..